Sapulpa City Councilor Carla Stinnett has resigned her position on the council, according to an official letter released today. She’s citing shifting priorities in her family life as the reason for her resignation. When she began serving on the City Council in the Summer of 2016, Stinnett says that she felt “beyond humbled” to be where she was. “I was trusted with the important decisions that would hope to grow and prosper our city,” she says. 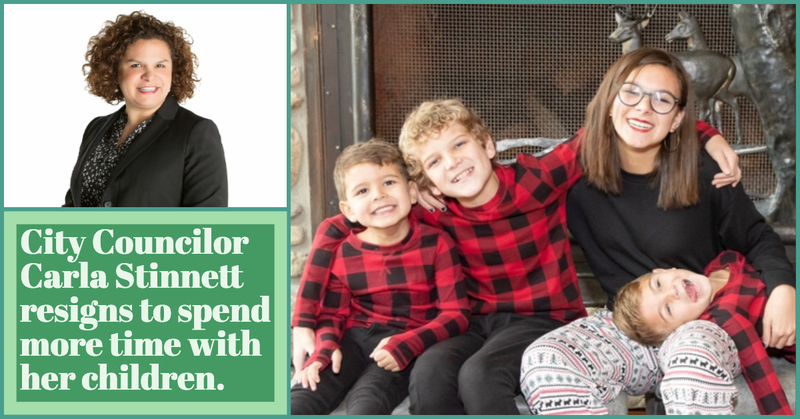 Stinnett says that as her four children—all of whom have been born since she came to Creek County—have grown and began participating in extracurricular activities, she’s been consistently faced with the decision of whether to attend their events, or whether to attend council meetings. “At this time…I must choose them,” she says.